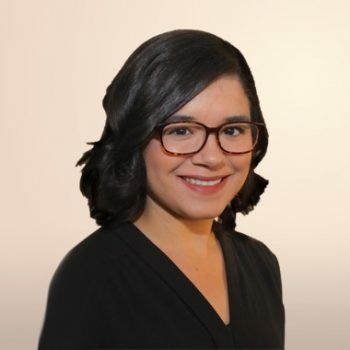 Amanda Muñoz is full-stack software engineer and consultant. She currently works at Pivotal Labs, where she works across industries to build effective product development teams and lean software products. Amanda enjoys exploring the similarities in different programming languages and web frameworks, and prefers convention over configuration. She holds a degree in Mathematics and Computer Science from Boston University.